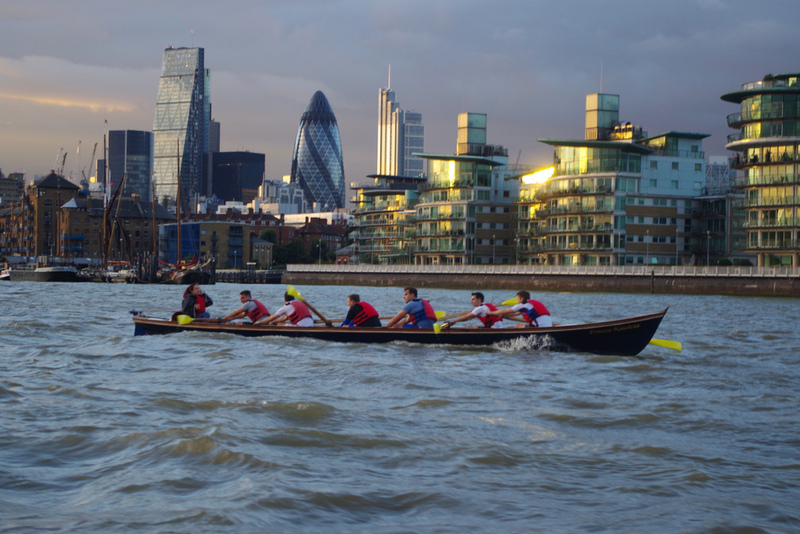 Take on the thrills and spills of rowing on the tidal Thames with our dynamic indoor/outdoor team building event. 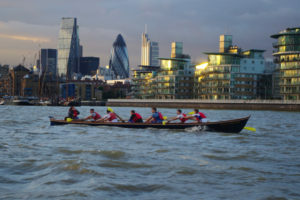 The Oarsome Team Building tasks teams to create a harmonious balance between customer satisfaction and experience in cohesion with business objectives such as profitability, strategy and adaptability. The focal point of the activity is to ensure that the team members extract maximum value from their experience whilst navigating a constant changing environment. The challenges and obstacles involved each team to work together to achieve. 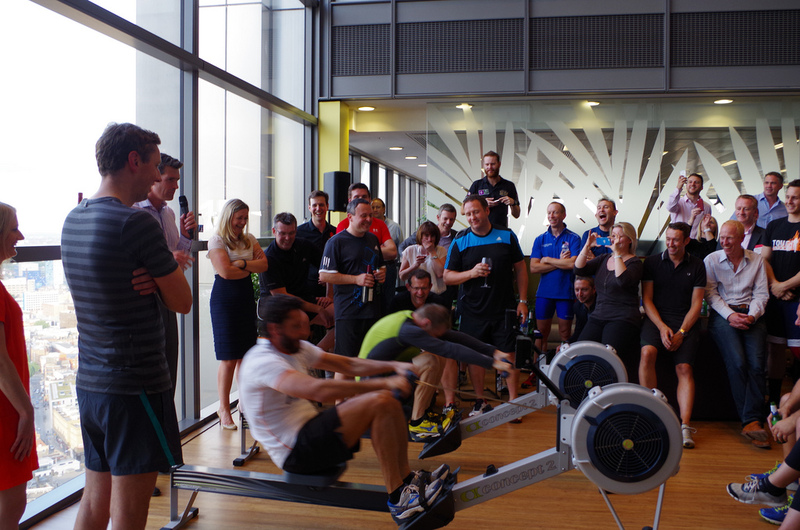 As you’d expect with a rowing challenge, not dissimilar to Brexit, no one’s quite sure what’s going to happen in an uncertain environment. Learning how to react to changeable circumstances and eventualities is a key element of the event which teams must embrace in order to succeed. Acting both on instinct and being able to take a step back and utilise the resources and knowledge at your team’s disposal are pivotal as the boat starts to move. Given a set amount of time at the beginning of the exercise, teams must plan their crew and delegate different roles based upon the skill sets of the individuals within the team. This planning and strategy period is essential and any pitfalls in planning will be unravelled as you head down the river. There are time challenges to push each crew as the pressure mounts the further you get into your excursion. 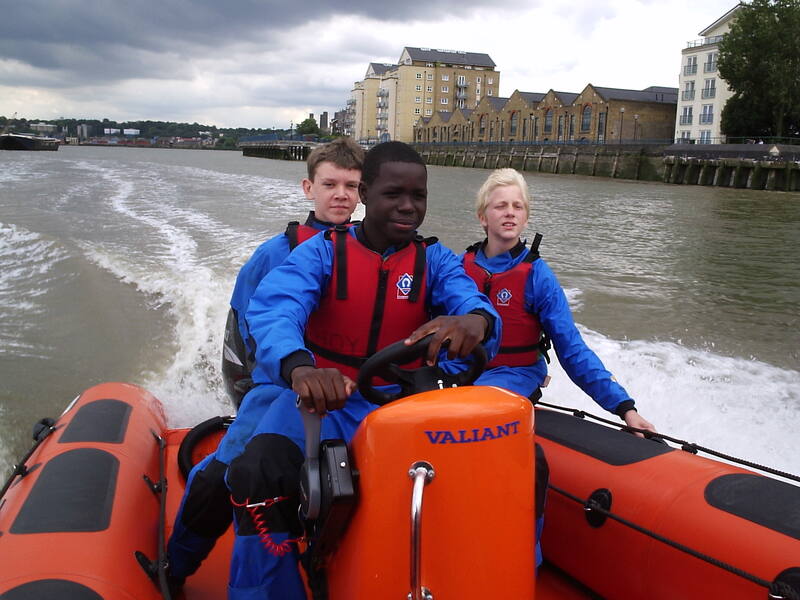 Some things can be anticipated, some thinking on your feet whilst on the water in this instance! 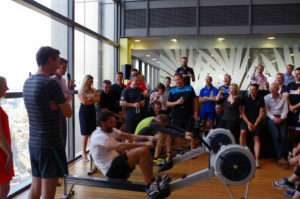 This can consist of a full day – why not incorporate some Corporate Social Responsibility and do some maintenance work in the morning/lunch/rowing training (both indoor and on the water)/ team on the water challenges!